As Softxpert is a place where people can work, perform, develop & succeed together, we are hiring self-driven, passionate & talented Android Software Engineer. Exploit the opportunity of working in a friendly & flexible environment. Be you, use your distinctive competencies & join our team. 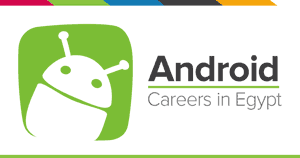 FCIS19 Software Developer - Mobile / And..